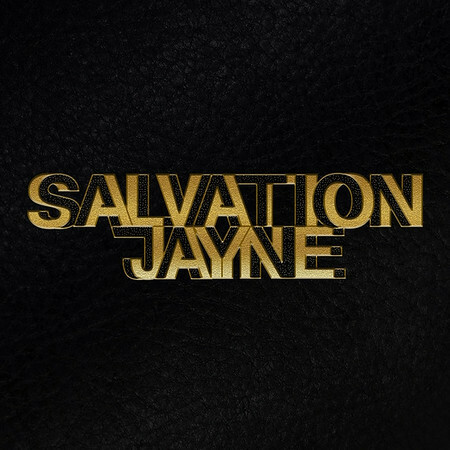 Female fronted, English alt-rockers Salvation Jayne released their second EP on 16th November. This six track, self-titled EP follows on from the release of “Moves That Make The Record Skip” in May 2017. I included the single “Cortez” on the Friday NI Rocks Show on 23rd November. Salvation Jayne formed in Kent in 2013 and the band has been working hard to develop its fan-base, whilst building a reputation as great live performers. They’ve also been put into the spotlight by the likes of Planet Rock, Classic Rock and Louder. The first five track EP was released in 2017 and included the single “Burn It Down”.